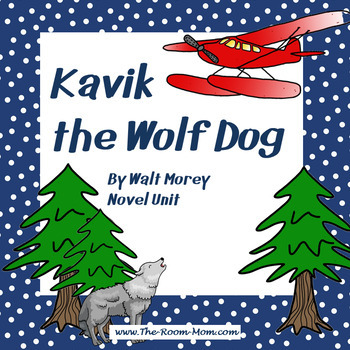 Kavik the Wolf Dog by Walt Morey is a complete novel unit that students love. Kavik the Wolf Dog delivers excitement and a great lesson about courage and the meaning of home in a low prep novel resource with many unique activity options. 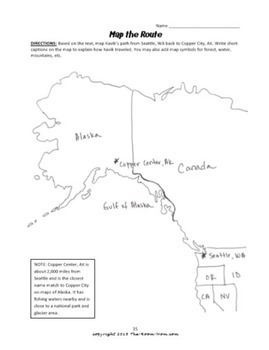 This Kavik the Wolf Dog novel unit includes several ongoing activities that students complete throughout the reading, a variety of graphic organizers, small research/non-fiction tasks, and comprehension questions that require students to identify textual evidence. 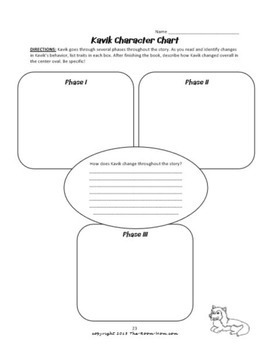 To view more of my literature units for upper elementary students CLICK HERE. 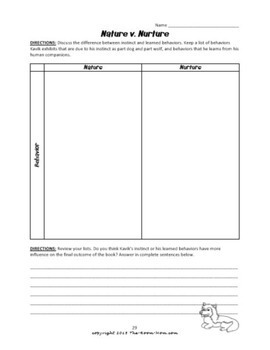 Don't forget to leave feedback! When you leave feedback, you earn credits towards future purchases on TpT.